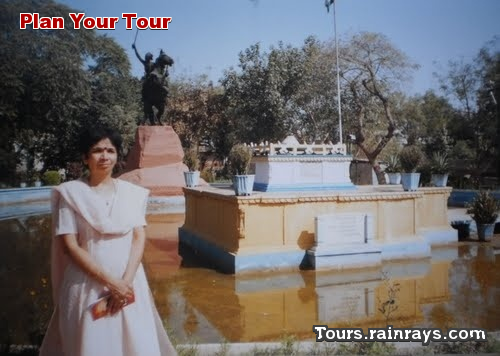 Samadhi of Rani Laxmi Bai is most visited tourist place in Gwalior. In the first Independence movement Virangana Laxmi Bai, she fought against the British for the freedom of the princely state, Jhansi. There is an eight metalled tall statue of Rani Lakshmi Bai. This SAMADHI reminds us of the martyors of freedom. 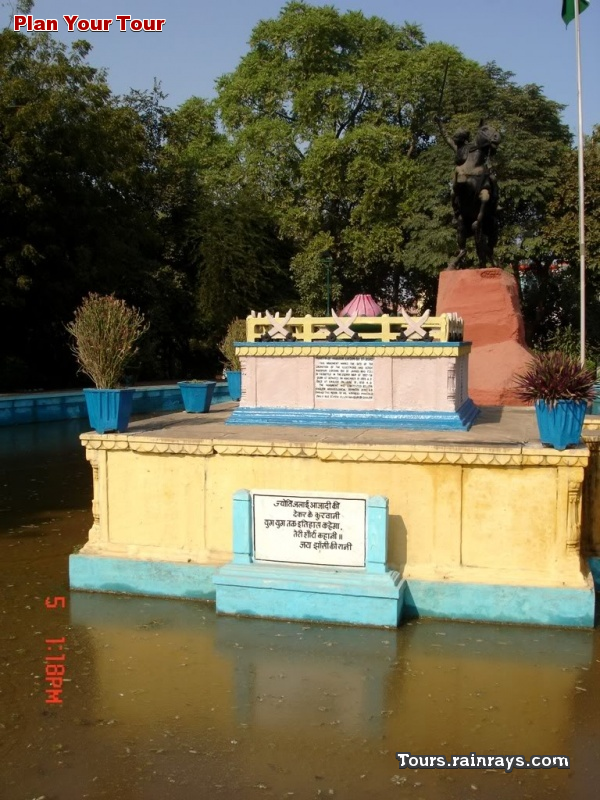 The Samadhi Of Rani Laxmi Bai is situated in Phool Bagh Complex. On 18th June, a fair is also organised in Gwalior in the honor and smemory of the Rani.